This is a summary of my relation with KDE and main contributions to the project. I discovered KDE back in 2003, when at my company back then, we stated to work with the Linux Terminal Server Project (LTSP). My experience with Debian and KDE took me to Kubuntu little after it was born, in 2005. Right before summer of that year, several local companies were hired by the Regional Gov. to create, among other solutions, a prototype of a personalized Linux based distribution for schools that worked in computers with limited resources, where Windows could not be updated any more. That project gave me the opportunity to attend to Akademy 2005 and introduce it. After that experience I started contributing to the project in several non-technical areas. The success of the prototype led us to be hired to created a second desktop, this time for primary school and deploy both of them in 35k computers distributed in 1100 schools. During the following two years, I coordinated the local companies that developed the first version of the distribution, called mEDUXa, and participated in the early stages of the deployment. That project, was the starting point for another local distribution, called Bardinux, driven by the Libre Software Office of the La Laguna University, which today manages a Kubuntu based deployment in 3k computers. That project got a lot of attention, not just because we pushed the boundaries of the desktop but because it was the biggest Linux based desktop deployment on a Windows based ecosystem. Late in 2007, together with a few colleagues, I actively participated in an effort to bring Akademy to the Canary Islands. 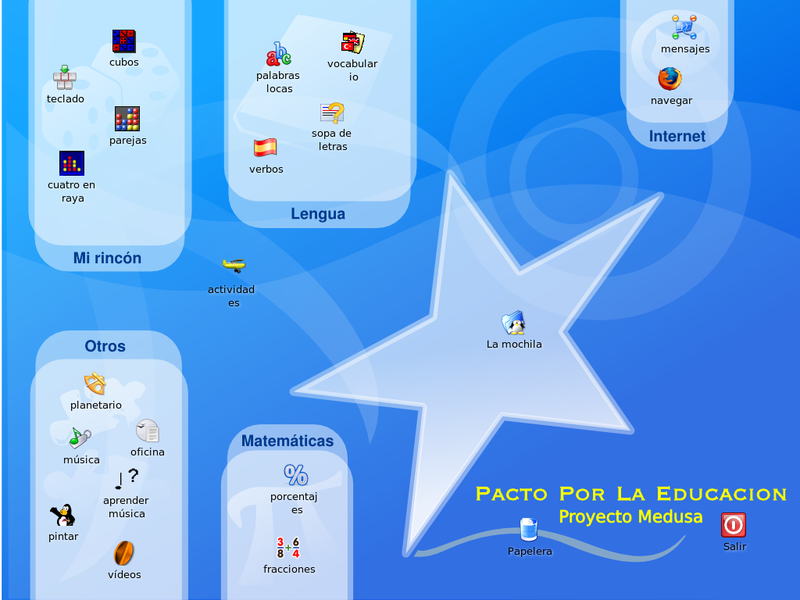 After several months of work, and thanks to the agreement between KDE e.V. and the GNOME Foundation to joint efforts and co-host Akademy and GUADEC, sponsored by ASOLIF, I ended up leading the organization of the I Desktop Summit in Gran Canaria, that took place during the summer of 2009. 850 people attended to that event, having Nokia as main sponsor and Richard Stallman as main speaker. I joined KDE e.V., the organization that supports the KDE project, early in 2010. To be part of the organization, you have to be proposed and voted, so for me was, still is, an honour to be part of such a group of talented and committed group of people. In April 2012 I became a temporary member of the Board of Directors, as Treasurer, substituting Frank Karlitschek. In June I was confirmed at the AGM (General Assembly) through formal election. 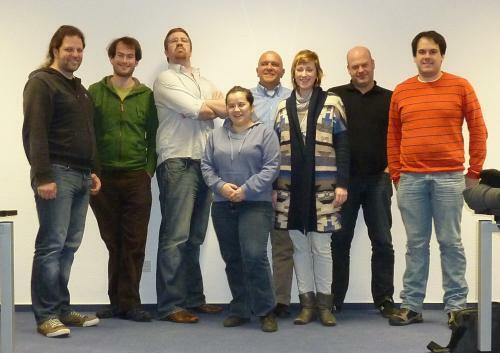 That year I as selected as the Akademy Community Keynote speaker.During April 2013, having SUSE as sponsor, I organized the Plasma Sprint Tokamak 6 Sprint in Nuremberg, Germany. In April of 2014 Marta Rybczynska substituted me and I became part of the Financial Working Group, which support the Board in financial/economic topics. KDE Spain was officially founded in 2009. I am a co-founder and member of the local organization that every year organizes activities related with KDE and Qt in Spain. In summer 2010, KDE e.V. and KDE Spain signed an agreement recognizing the second organization as the official representative in Spain of the first one. KDE Spain organizes every year Akademy-es, the KDE event in Spain. 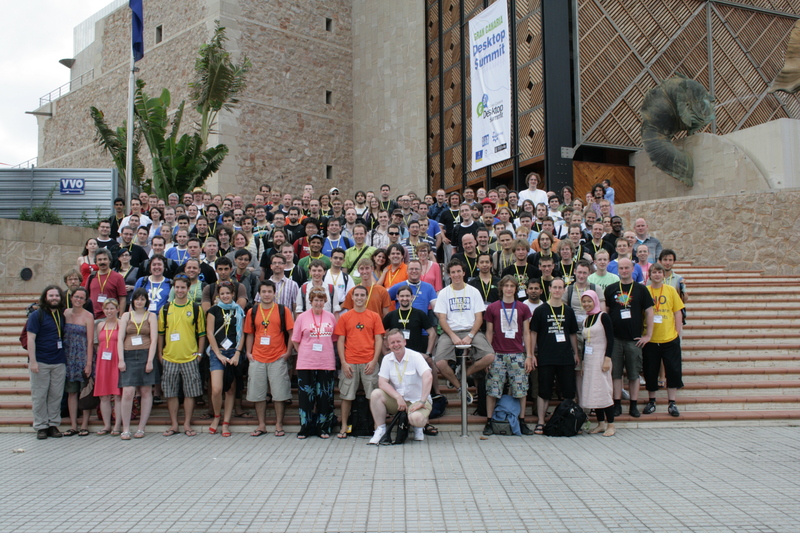 The strength of the KDE community in Spain is proven by the fact that Akademy, the official KDE event, has taken place several times in Spain, having one of its members as coordinator of the local organization: Malaga 2005, Gran Canaria 2009 (I Desktop Summit), Bilbao 2013, La Coruña 2015 and Almería 2017. 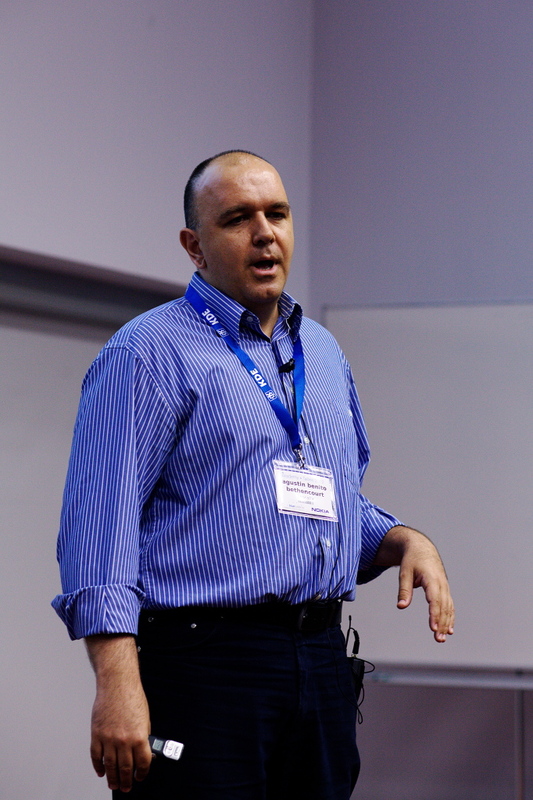 I have participated in several Akademy-es as attendee and speaker. I have also given talks about KDE in several events in Spain. KDE Spain could not have been possible without the vision and commitment of many KDE lovers, but above all, our Founder President Albert Astals Cid. Most of what I have learnt about Open Source and collaboration I´ve learned contributing to KDE. It has been, still is, a challenging, exciting and maturing experience for me. Together with being an entrepreneur, participating in KDE has been the most important milestone in my professional life.